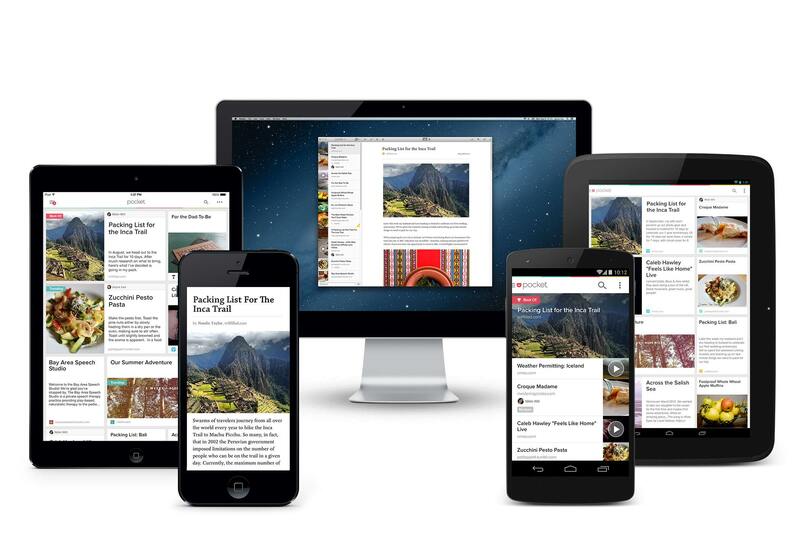 Mozilla Corporation announced today that it has acquired read-it-later service Pocket. Saving stripped down, ad-free versions of articles from the web for reading later has been around for a long time. Pocket and Instapaper were two of the first and have shared a similar trajectory. Both started out as web services that evolved into apps. Most recently, both have been sold to larger companies. The evolution of read-it-later services is interesting. If the acquisitions of these services by bigger corporations is an indication of anything, it’s that they are features more than standalone products. As Casey Newton of The Verge highlights, Pocket’s recommendation engine is likely what interests Mozilla, which has launched what it dubs its ‘Context Graph’ initiative that uses browser activity to enhance web discovery. What that means for Pocket’s long-term viability as a standalone app and service remains to be seen, but for now, it remains a separate product.